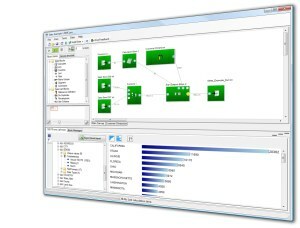 nModal solutions is pleased to announce that Datamartist V1.2 is now available. In this version, we've introduced a Standard and Pro edition, letting customers get the features they need at the right price. A comparison of the feature sets explains the details. Ability to cut and paste between Excel, Text files, the Datamartist canvas and any Datamartist data viewer. New integrated data source repository with drag and drop to canvas. 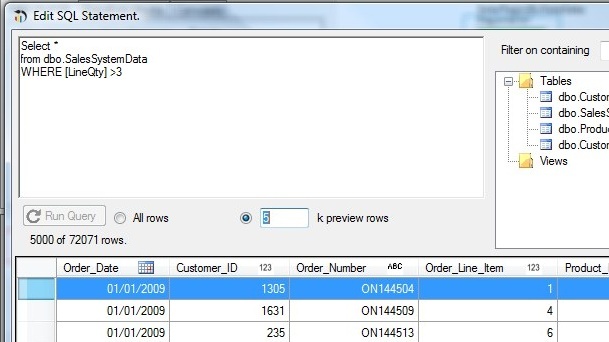 SQL Editor to allow the creation of SQL queries to get data from databases. 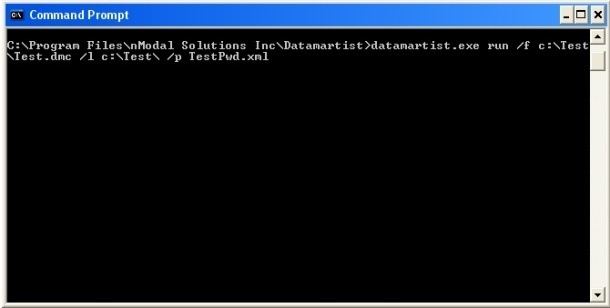 Now that Datamartist can be run from the command line, it is possible to schedule datamartist transforms- even running it on a Windows server. Details about the logging and options are here. The addition of fully editable internal data sets that are stored within the DMC file itself gives a powerful new ability to create "What if" type scenarios. 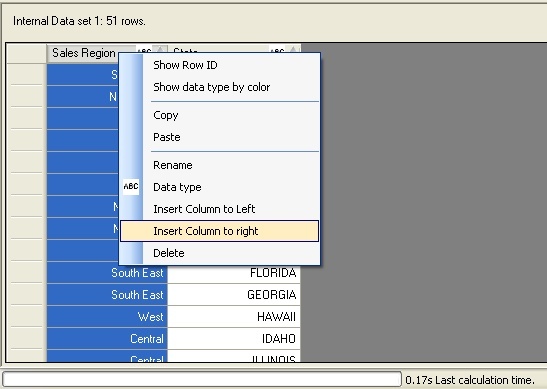 Imagine you want to see the effect of changing the sales regions slightly- just copy and paste the existing from a data viewer onto the canvas- that gives you an internal data set block with that data in it- now you can add a column "New Region" or rename the column, then edit some values, join it back into the original data with a join block, and be trying different scenarios in no time. We're excited about this new release, and thanks to all our customers and testers for their feedback- we're glad to be incorporating some of those great ideas into the product. If you haven't tried Datamartist yet, this is the perfect time, and now with two editions to choose from you can get the features you need at the right price.